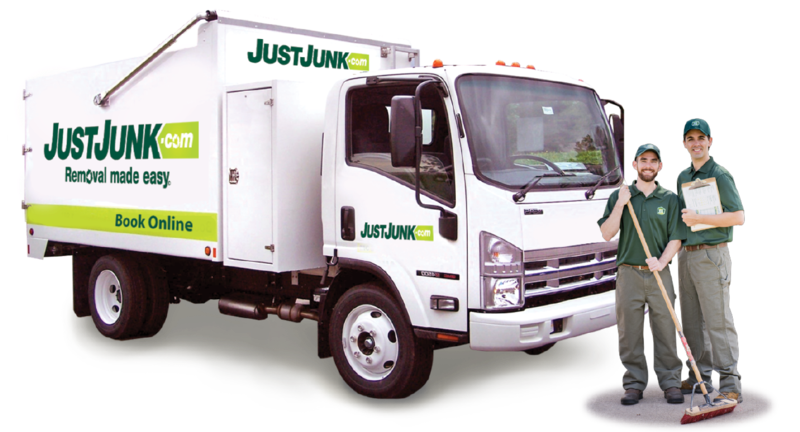 JUSTJUNK Guelph is a locally owned and operated junk removal service for residential and commercial customers. We can remove anything from anywhere, including furniture, appliances, household clutter, yard waste, garage junk, and more! Clear the clutter and create extra space in your home or business. Our uniformed service reps will load and haul your junk. 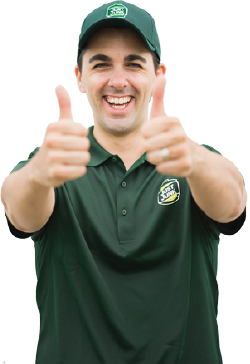 Junk removal in Guelph have never been so easy. Simply indicated what you would like to have removed and watch us do all the work. We will remove almost anything from anywhere. Whether you have construction debris, appliances or unwanted furniture, we do it all. JUSTJUNK also works with many local charities and business to recycle and donate as many materials as possible. Over 60% of the materials that we collect get diverted from landfills. Trust the professionals and schedule your junk pickup in Guelph today! We can also be reached locally at 519-741-2100. JUSTJUNK understands that in many cases customers would like to see their items donated. We’ve participated with local Guelph donation centres and charities to ensure that as many items as possible are donated. 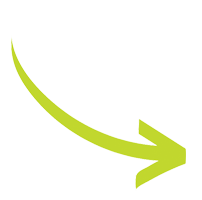 We also work with the Guelph recycling facilities and Waste Management depots to reduce our environmental footprint. We ensure the safe and responsible disposal of all items that the JUST JUNK team removes from across the city. Call our junk removal experts locally at 226-706-1588 or book online. With same and next day service we can be there as soon as today in Guelph. The service I received today - picking up a heavier old TV - was excellent! The two men who came were professional yet friendly and were gone within 15 minutes. I will highly recommend your service. Awesome, awesome, awesome. This is the second time I've used just junk, and I love them!!! The guys are so friendly and efficient and the price is so reasonable!! Thanks just junk!!!! Courteous staff, quick, efficient and took care to make sure no damage was done to my home when moving big furniture. Great service! Thanks! You have a great team whether it was your Customer Service Reps or the team you send out to to remove the junk. I will recommend your services. I had feedback from others in the office and plant on how terrific your team was...both times. Very pleasant young men! Moved the desk quickly and efficiently. Excellent service - very professional and efficient. Would definitely recommend. Very helpful and sensitive to our needs at this time. Excellent service!